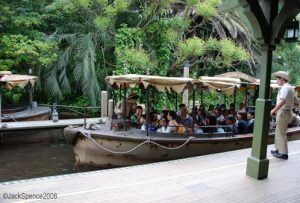 If you've been around the Disney Parks long enough, you're bound to have seen one of your favorite Disney rides come and go. 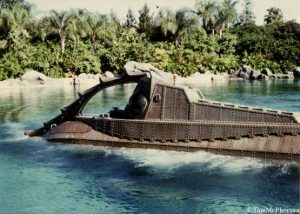 Here are a few examples of some popular Disney rides that have met their demise -- as well as the plans and projects that followed them. 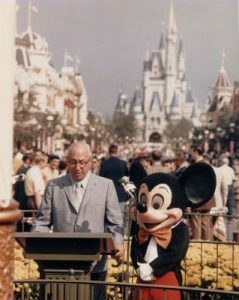 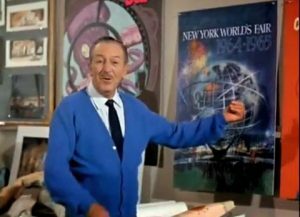 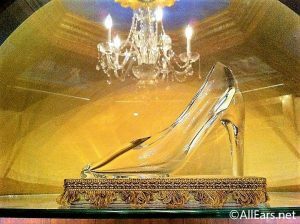 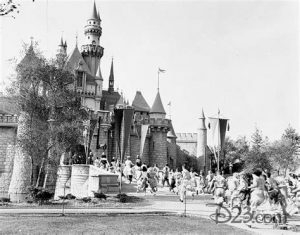 Even though Walt Disney never set foot in Walt Disney World's Magic Kingdom, there are at least four attractions that he himself worked on.